The North Atlantic Treaty Organization was created by ten European countries, the U.S. and Canada in 1949 in the aftermath of World War II in order to provide mutual protection in case of an attack against any member. For decades it stood as the bulwark against a possible invasion from the Soviet Union and its allies. When Poland — the very heart of the Warsaw Pact — established itself as a democracy in 1989, it upended the old order. Tensions were high as Warsaw strove for Western integration and NATO membership, wanting to protect itself as much as possible from its historical foe and oppressor. However, Washington had to delicately balance those ambitions with its relations with the USSR, now under the more enlightened leadership of Mikhail Gorbachev. Nicholas Rey was the U.S. Ambassador to Poland from 1993 to 1997 when Poland was starting the process of NATO accession and discusses its tortuous path to membership, which was completed on March 12, 1999, when Poland, Hungary, and the Czech Republic became full-fledged members. Rey (seen below) was interviewed by Charles Stuart Kennedy beginning in September 2002. Read about when Charles de Gaulle withdrew France from NATO. REY: I basically discovered that I had two functions to perform. One was to convince the Poles that we were moving in the right direction on NATO enlargement including Poland, and the second one was getting the Poles ready to join NATO. Those were two separate subjects, but they were two key elements of what I had to do as ambassador throughout almost all of my four year, almost four year term there. Let me start with the first mission which was to keep the Poles, get the Poles to understand what our position was. Basically the Polish attitude towards life after the wall came down was to do everything they possibly could to cement themselves to the West. They wanted to be sure that their security was taken care of from now on. Now that the Russians had become weaker, and the Russians were no longer in a position to control the Polish sphere, they wanted to be sure they were cemented into the West. Now that meant that basically the Poles had quite a chip on their shoulder. Basically they wanted to be 100% sure that we were going to be on their side, and we were supportive, and we had uppermost in our minds the security of Poland as being part of our national security. People were trying to feel their way. The Defense Department was very leery of including other countries in NATO for obvious reasons, practical reasons. It is a lot easier to run, it is tough enough I should say to run a military alliance with whatever number of members we had then, 15 or 16, and then we are going to add another three or four whatever have you. So there was opposition in the Defense Department to moving ahead. There were some in the State Department who were for NATO enlargement; others who were against. 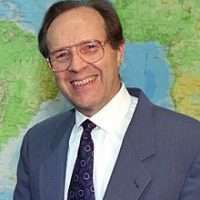 The National Security Council, particularly Tony Lake, happened to be very much for NATO enlargement for the same reasons that ultimately became the fundamentals of the policy which was that NATO enlargement would expand the zone of peace and security in Europe beyond the German border, and that was well worth doing. Anyway, the problem I had was to sell to the Poles the idea that we were on their side even though the policy was not 100% certain yet as to how it would go. 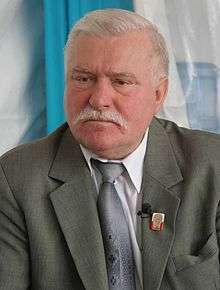 I had to perform that function through speeches, various forms of public diplomacy, interviews in the press, etc., and in a lot of discussions with government officials from President Walesa on down to people in the administrative foreign affairs, defense, foreign minister, etc. This was a process which took basically three to four years, to 1997 when it was finally absolutely clear to the Poles that they were going to get into NATO. For the first couple of years it was clearly a process. It started with the administration coming out with the partnership for peace program which was a way of engaging countries that were not in NATO in the whole NATO process. The Poles obviously considered that as a way of getting, it was an excuse for not enlarging NATO, just having friendly relations with other countries and cooperating with them, but not giving those countries the nuclear guarantee of Article 4 or whatever it is of NATO. So we had a lot of selling to do on the fact that the partnership for peace program was indeed a step towards NATO enlargement and inclusion of key countries into NATO, and not just a sop to their needs, etc. Q: With this Partnership for Peace, were there concrete things the Poles had to do to bring themselves to a standard? REY: Correct. There were a number of things they had to do, and they did do. They bent over backwards….But…how do you convince the Poles that we are on their side when basically the fundamental views of the Poles are this administration was Democratic, and the Democratic as compared to Republican, and the Democrats brought us Yalta. That was very much in the minds of many Poles. There was a horrendous insecurity complex in the Polish population…. There came a moment where I really had to sit down and bite my lip. The foreign minister actually made a public pronouncement that Republicans were better for Poland than Democrats because the Republicans had brought us, brought the Poles the empire of evil. Reagan was tough on the commies. The Democrats were wishy-washy and had brought us Yalta according to the Poles. I really had to bite my lip to not give an interview in the press in which I indicated that Woodrow Wilson whose 13th point was the independence of Poland in 1918 was a card carrying Democrat. Anyhow that is how raw the nerves were in Poland in this period. So a lot of my time without boring with specific details, a lot of my time was spent dealing with that nervous psychosis that was going on in Poland at the time, because they felt that they were so close and yet so far from having their security cemented. This is a country that had been knocked about for 1000 years since its history started, so their basic historic outlook was pessimistic and not optimistic. That was tough. Q: I think it is interesting to think because Americans always think that the future is going to be better, and you get to some of these countries such as Poland and all. You know, my time was in Yugoslavia, and God I mean there is nothing and it just seems to get worse. REY: Indeed when we start getting into some of the economic things I will talk a little bit about the speech that I made all around Poland for three or four years starting in 1995, three years I guess. ’94 not ’95 about the glass being half full or half empty. I would go to every kind for venue that you could imagine with a water glass which I would fill half way with water. I would ask the audience “Is the glass half full or half empty?” The answer was invariably half empty, which would be the basis of the speech. You have got to think the way Americans think, blah, blah, blah. 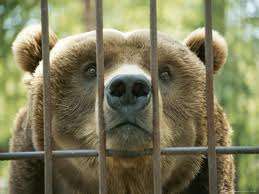 [Lech Walesa] was fully, totally and completely concentrated on this.…When I presented my letters to him, he took me aside and grilled me for a half hour about the bear, and how we had to cage the bear, etc. 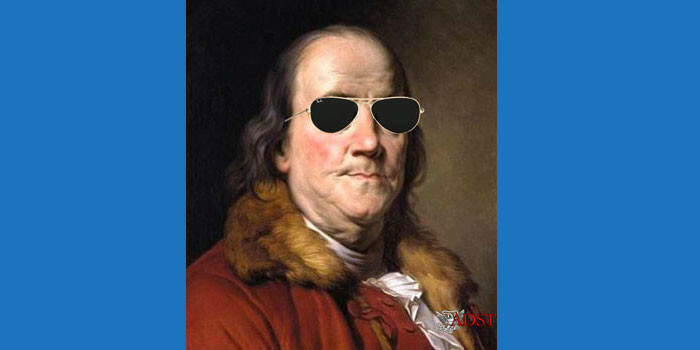 He was vehement on this subject….Washington fully understood the need to get the Poles calm and understanding of the approach we were taking. It became a key element of the whole NATO enlargement process thinking in Washington, which was very good for me because it helped me a lot in this first mission that I had. Indeed it was so important that in the spring of ’94, Strobe Talbott (at right) came to Poland. 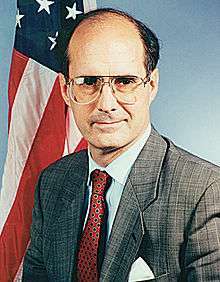 Strobe had been deputy secretary already of State. Strobe was viewed by the Poles as being a friend of Russia. And they thought very anti-Polish, which was untrue. He was also rumored to have made a huge change in U.S. policy. In the fall of 1993, basically it looked like the administration was moving to expand NATO as quickly as possible when Strobe was rumored to have written a memo which indicated why we should go slow and not do anything for the time being because of the reaction of the Russians. Somehow this got leaked out and Strobe was Public Enemy Number One in Warsaw, so he was on the enemy list. He came over in April and had a number of meetings and went a long way into defusing that issue because of his whole approach and what he said. As time went on we were increasingly in the lead in moving the process forward is the way to put it. But there was no major European country that was vehemently opposed to NATO expansion. People were, “let’s go a little more slowly, let’s be careful.” Then there was a great deal of concern about which countries to add and which not to add. Do we want to add just three or four, or do we add many more. There was a great debate on that. We never had a real problem with the Western Europeans on NATO enlargement. Like everything else they are never 100% one way or the other. It worked out all right ultimately. So ’94 was the year by the end of which the Poles were getting more relaxed on this question. ’95 was the year in which the President asked NATO to do a study of when and how NATO would be enlarged, which was clearly a step in the right direction from the Polish standpoint. Indeed that study made some conclusions by the end of ’96 which were quite favorable. They didn’t indicate which countries would get in, but they showed that the process was moving forward. 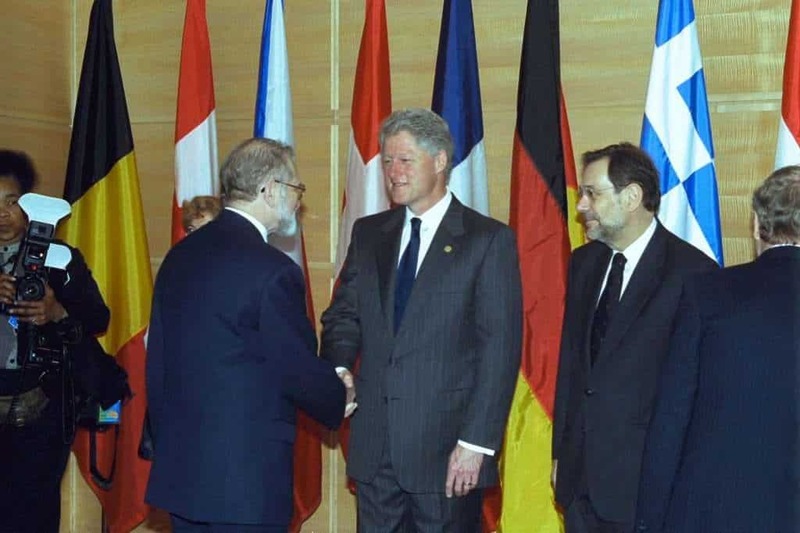 In ’97 the actual decision was made, and the Poles as well as the Hungarians and the Czechs were invited in July of ’97 to the Madrid NATO summit. That of course, was a great day for Poland when it happened.… The next step is to talk about the other mission which was to get the Poles ready to join NATO. Q: I would think that you and Strobe Talbott and all would be walking a certain tightrope, because while we knew where the Poles were coming from, the Russians were in a fragile state and the idea was not to get them into a chauvinistic mood and scare them. Which brings me to the famous Perry Points. 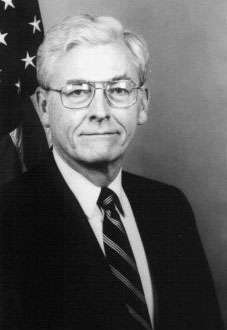 Bill Perry was Secretary of Defense, a wonderful man, very sensitive, very understanding, tough, extremely competent. As I mentioned earlier, the Defense Department was quite concerned about the problems of bringing other countries into NATO. He basically set out five criteria which he felt were important for any new member to meet. They were basically the stuff of what I did for almost my whole tour there. Five, if its military was interoperable with NATO. Those were his key criteria. Basically we worked on all of them with the Poles in one form or another.